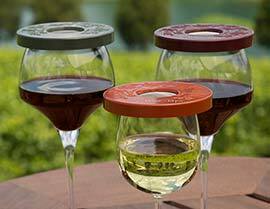 Wine-Tapa® wine glass covers and drink protectors will keep your glass of wine safe from gnats, bugs, flies and insects. 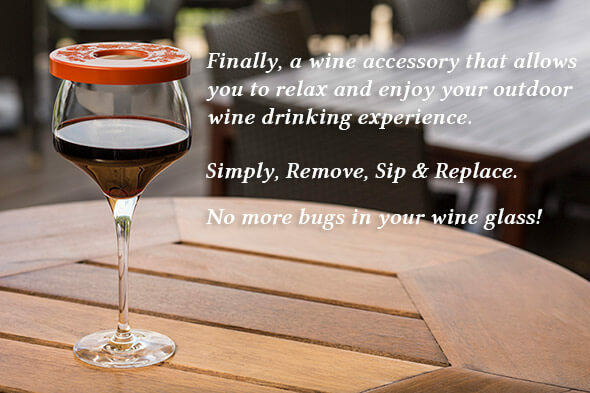 Keep the bugs out of your wine so you never have to drink or fish out a bug or insect, or throw out a glass of fine wine again. 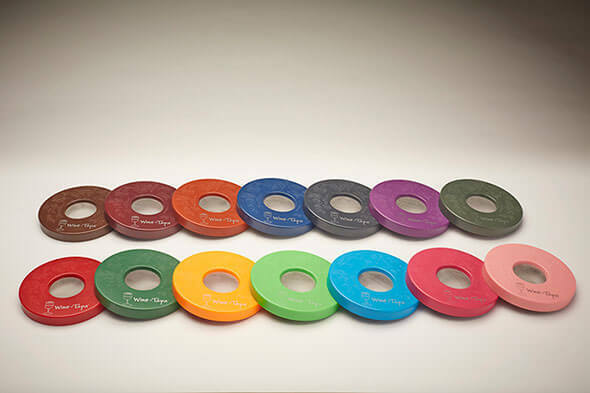 Great gift or accessory for any wine enthusiast. Please contact us for more information about our wine tapas and how to purchase them. We look forward to speaking with you soon!